At Lowell shuttle services we take your privacy very seriously. Here's how we do it. It's very simple, we don't sell or trade any of your information. We only email you if you give us your email address to get a quote. Very simply we don't do anything that we wouldn't want done to us. 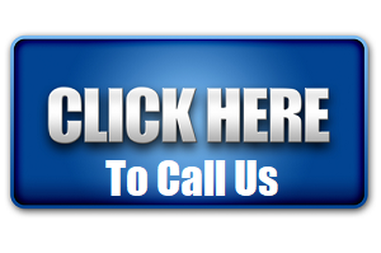 If you have any questions feel free to call us at 978-252-7454 or email us via our form.